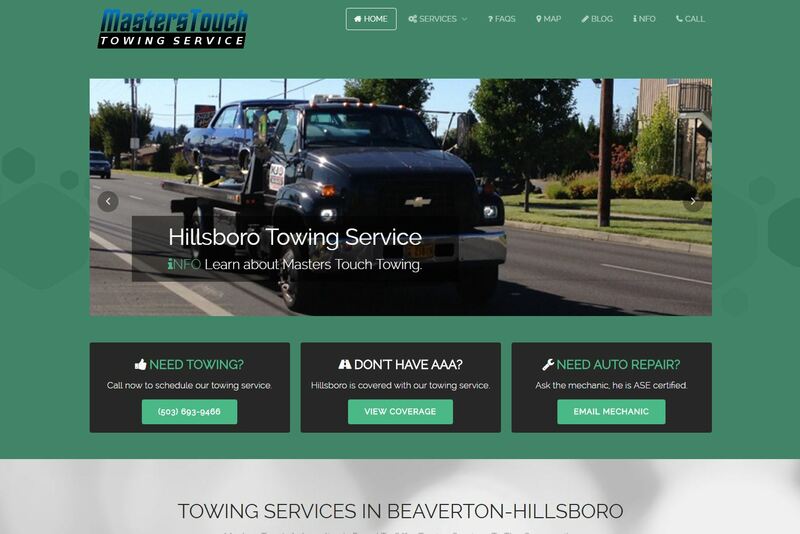 Hillsboro Free Towing has teamed with Masters Touch Automotive to offer free towing services throughout the greater Beaverton-Hillsboro community. 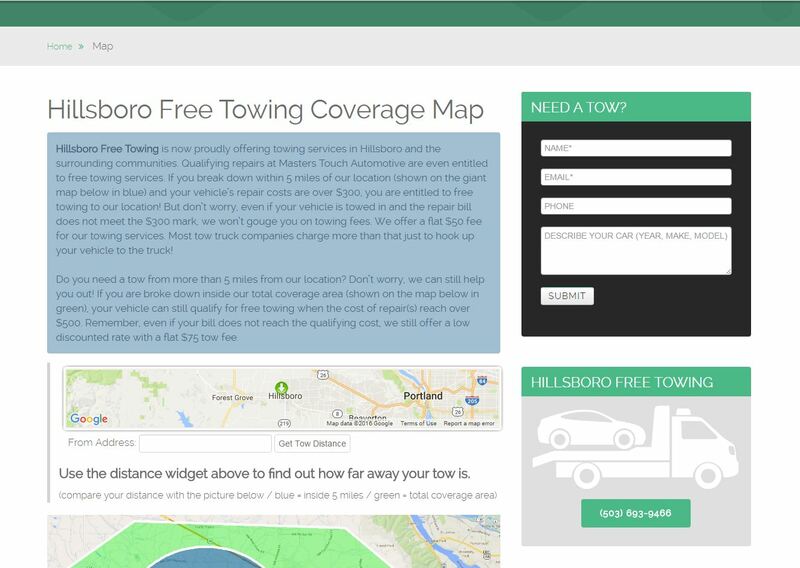 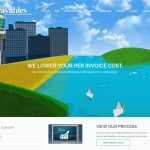 If you own/operate a towing company -or- similar business, then please contact us today for a free estimate. 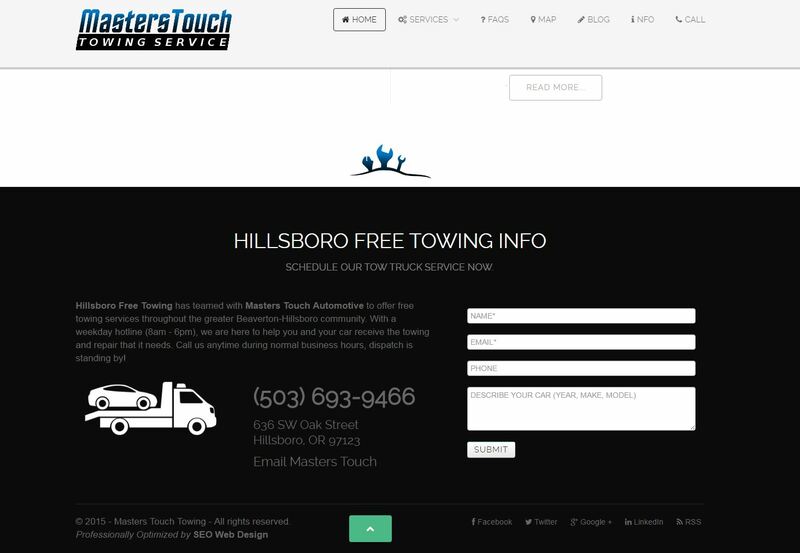 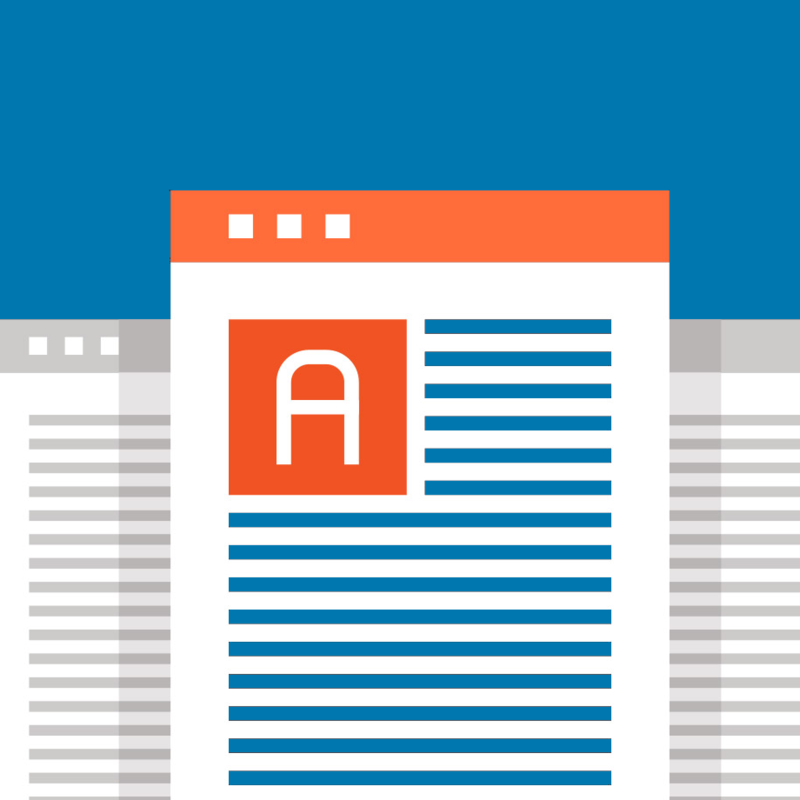 We will help bring you more tows!